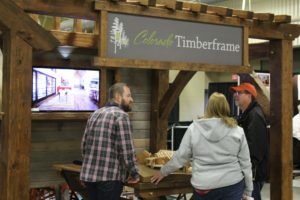 Produced by the Asheville Home Builders Association and sponsored by Log Home Living, we are proud to present the 8th Annual Log & Timber Home Show coming to Western North Carolina in November 2019! This unique event will feature everything you need – conveniently located under one roof – to build, plan, design and decorate your Mountain Home. 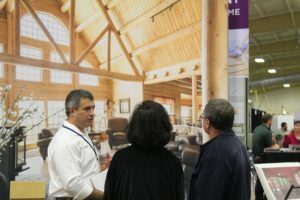 Visit one-on-one with industry professionals, see the latest products and services to incorporate into your Mountain Home and enjoy free workshops and live demonstrations! 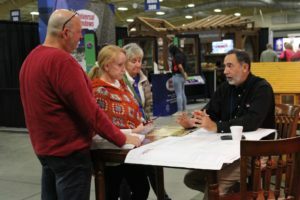 Meet with experienced log and timber home companies and builders, bring your plans and ideas and share them with designers and architects, and attend FREE informative workshops scheduled throughout the show hours. 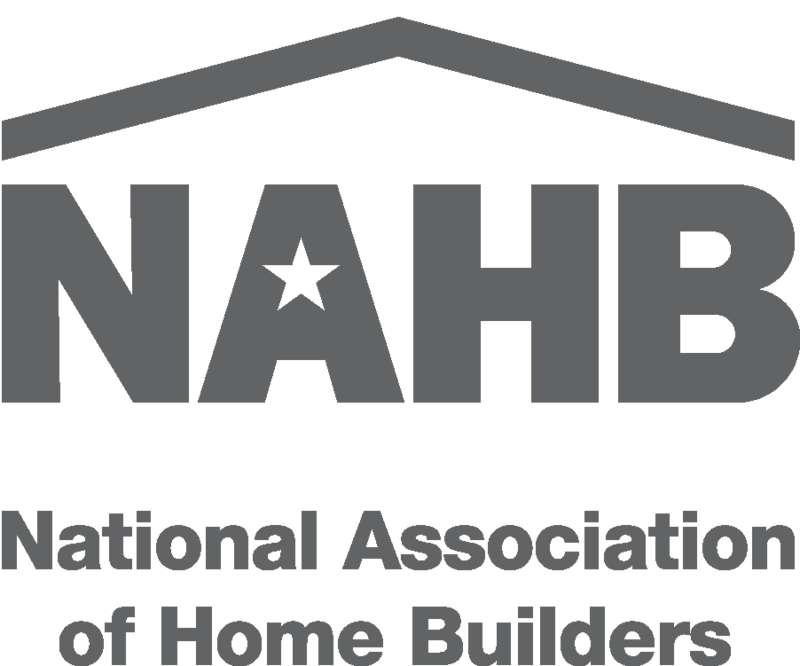 Attending this show connects you to the professionals you need to build, plan, design and decorate your Mountain Home. 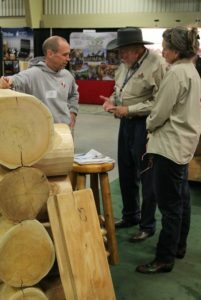 Interested in attending Log Home University? Click Here for more information and to register. 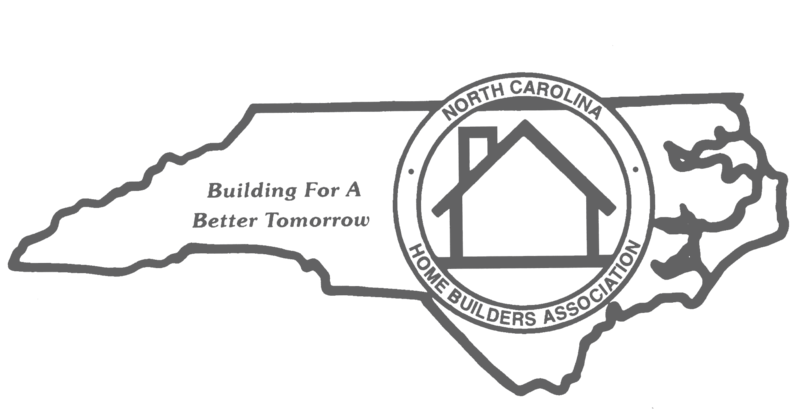 This in-depth 4-hour course offered on Saturday morning guides you through the process of building your Log or Timber Frame Home. A VIP pass to all three days of the show floor is included with your registration in the University.